Mike Thompson represents California's 5th Congressional District. 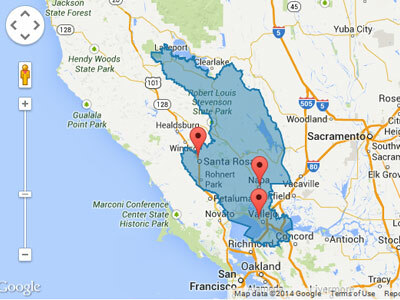 The district includes all of Napa and parts of Contra Costa, Lake, Solano and Sonoma Counties. He was first elected in 1998. Prior to serving in Congress, Rep. Thompson represented California's 2nd District in the California State Senate where he chaired the powerful Budget Committee. He is a member of the powerful House Committee on Ways and Means. Thompson is the co-founder and co-chair of the bipartisan Congressional Wine Caucus, which consists of over 215 U.S. Senators and House members. He is also a member and former co-chair of the Congressional Sportsmen's Caucus. He is also a member of the Blue Dog Coalition, which is composed of moderate Democrats committed to bipartisan problem solving. Thompson was the first Vietnam veteran elected to the California State Senate. He served in combat with the U.S. Army as a staff sergeant/platoon leader with the 173rd Airborne Brigade where he was wounded and received a Purple Heart. He was also an instructor at the Army's Airborne School. 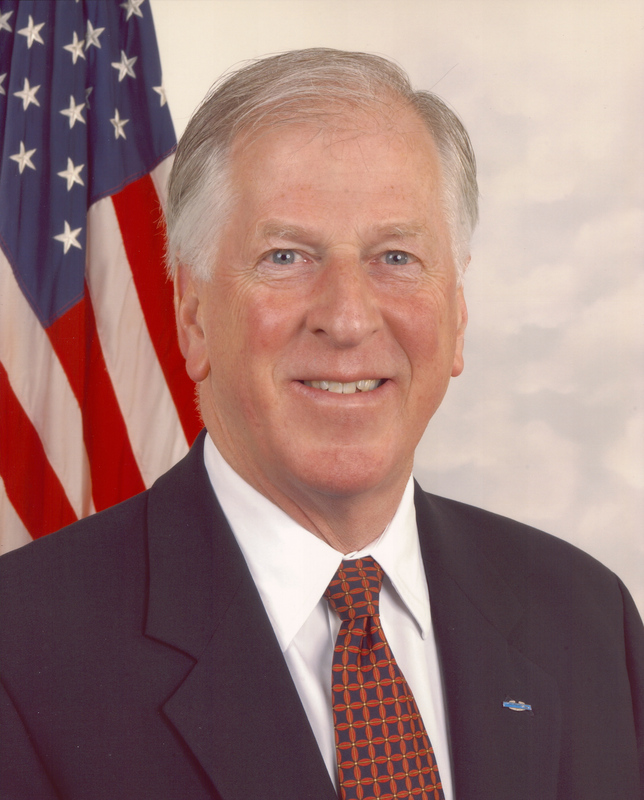 Thompson is recognized in Congress and throughout his district as a moderate Democrat who has built a solid reputation for bipartisan problem solving. While serving in the State Senate he authored California's landmark Welfare Reform Act with Republican Senator Ken Maddy. Thompson is a small vineyard owner and was the maintenance supervisor for the Beringer Winery. He has taught Public Administration and State Government at San Francisco State University and California State University, Chico. He is married to Janet Thompson, a family nurse practitioner. They have two sons, a firefighter and a deputy sheriff, and three wonderful grandchildren.